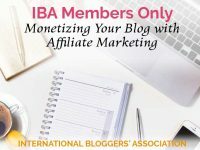 Are you looking to make an income with your blog? Today, I’m going to talk a little about affiliate marketing. And, why you shouldn’t always go with the big guys. 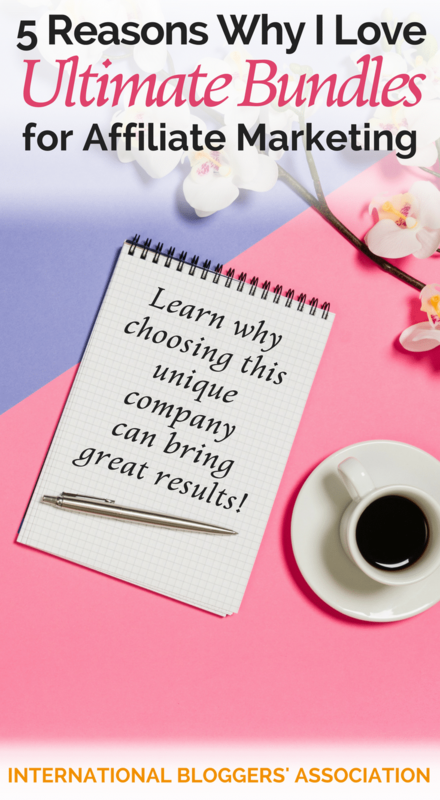 Plus, how choosing more niche companies like Ultimate Bundles can often bring great results! Let’s start with some basics in case you are new to blogging for profit. What is affiliate marketing? 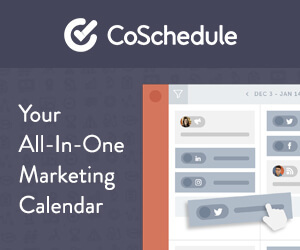 Affiliate Marketing is referring your audience to compainies you TRUST and USE. Those companies then reward you with a portion of those sales for sending a buying customer or potienal customer there way. That sounds simple, right? Sometimes it can be, but often you need a strategy in place to see those returns start coming in. 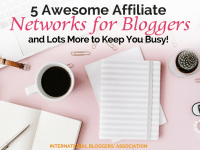 As much as I would love to talk strategy that would need to be a whole series of posts, and I want to focus on why you should choose to include a niche affiliate marketing company like Ultimate Bundles along with your bigger affiliate networks. Ultimate Bundles is a company who bundles together great resources like courses, ebooks, and printables. Like their upcoming Conquer Your Clutter Super Bundle which launches January 25th. Are you ready to learn why? Who doesn’t love to get a fantastic price on something your audience will love? All bundles to date have been 90%+ off, with most falling between 96-98%! So even if your audience doesn’t want everything from the bundle they will greatly benefit even from a few of the items offered. All bundles only last 6-10 days! Why is that important? It creates a sense of urgency and a fear of missing out, and will often time, help them to click that all important buy button. The crew at Ultimate Bundles does a fantastic job helping you! From training on the best strategies, tons of creatives for ads and blog post, tips on social media messages, and so much more! They also have sales copies available for emails and blog posts that are easy for you to customize for your audience. When you ask them a question, you get an answer! Not only do they provide a private Facebook group that you can use to pick their minds of the creators of Ultimate Bundles, but also the minds of seasoned bloggers that are participating in the same bundle. This support is particularly useful for the last couple of days of your chosen bundle. 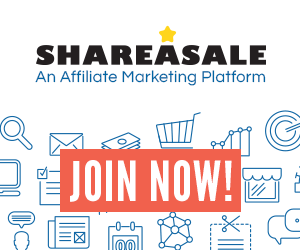 You earn 40% for every sale made through your links! That is a HUGE payout opportunity for you. A lot of companies only offer 1% to 20%, and to find an opportunity to get 40% for your hard work is amazing! When you collaborate with a smaller company like Ultimate Bundles, you do not have to wait for your account to reach a certain balance before receiving a payout. Did you know that a lot of larger companies have minimum payouts of $50-$100? And, that can take some time to reach. Especially, if you are just starting out with affiliate marketing. 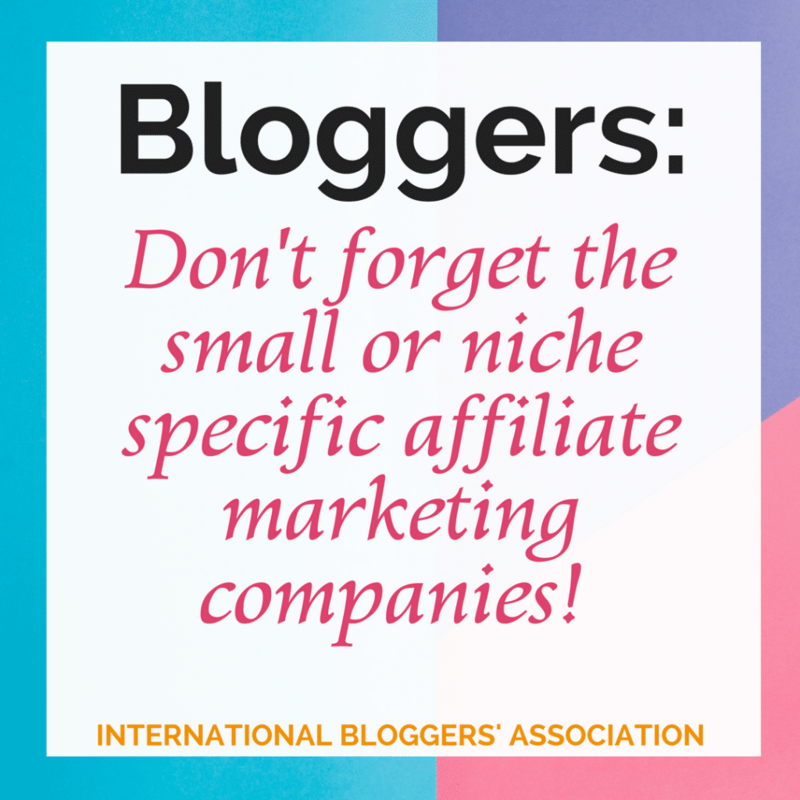 Bloggers: What are You Waiting For? Why not give Ultimate Bundles a try? It costs you nothing, and it has been one of the best decisions I made last year. Have you tried Ultimate Bundles or Other Niche Affiliate Marketing Companies? Were you happy with them? Or even share your thoughts on how the programs differ from larger companies.